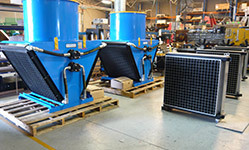 Here at OEM Dynamics we can design and make a custom motor pump package to suit your requirrements. We stock 11 basic Haight pump models with displacements ranging from 3.4 to 179.4 cc per rev. There is an extensive range of electric motors available from our many suppliers. 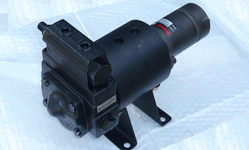 Our Motor pump packages are designed with 4 pole 415 volt AC electric motors ranging from 0.55 kW to 4 kW. Units with 6 or 8 pole motors can also be supplied on request as well as single phase 4 or 6 pole motors in sizes to 2.2kW. The standard motor rating is IP55 class F insulation. 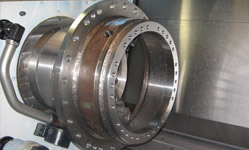 Motors with special specifications can also be supplied (eg flameproof).